.....and the list goes on if you do a YouTube search! 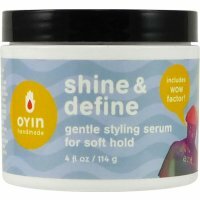 Claim: A creamy styling serum with a light hold that creates a shine and gentle definition. Free of sulfates, parabens, and silicones. This was one of my Black Friday deals I was excited about! I purchased it through the Oyin Handmade website for only $9.60. The citrus scent is pleasant and not overwhelming. I love the consistency of this product. It is lightweight and not heavy or greasy. 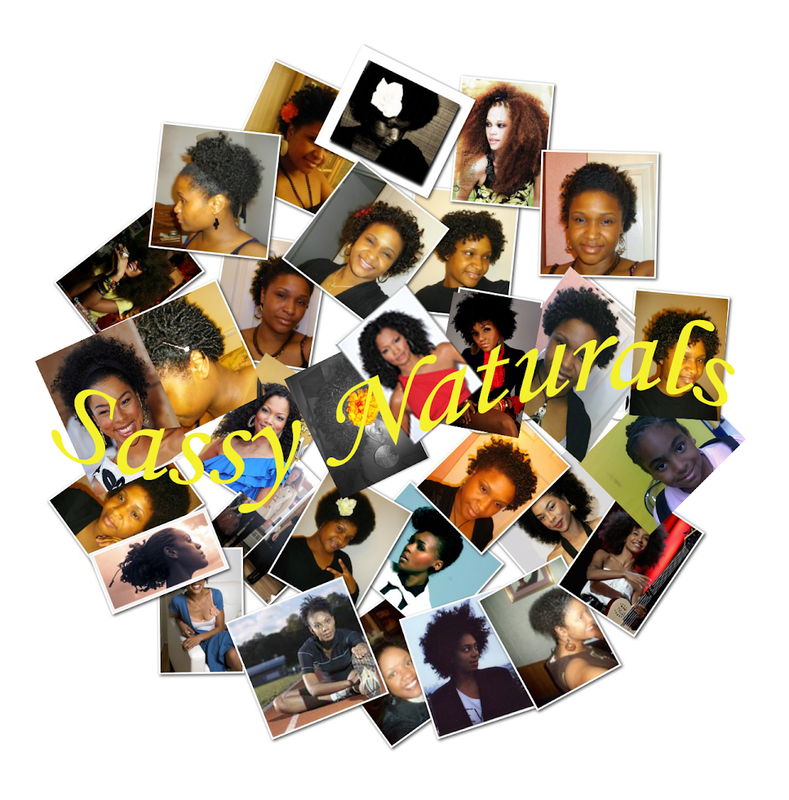 It can be applied to wet or damp hair for a wash and go. I used it for my twist out. Over the holidays, I received a lot of compliments on how soft my hair looked. My twist out actually lasted a whole 4 days...record breaking! Shine and Define is exactly what this product does. I will be using this a lot more.